Thrilling electric racing action is guaranteed. It's the first-ever Jaguar I-Pace eTrophy race and you can watch it in its entirety right now, right here. With qualifying having been rained out, the starting order was decided by the free practice session that took place on Friday evening and meant that Simon Evans was on pole. To compensate for the loss of track time, three additional sighting laps took place before the cars lined up to take the start. 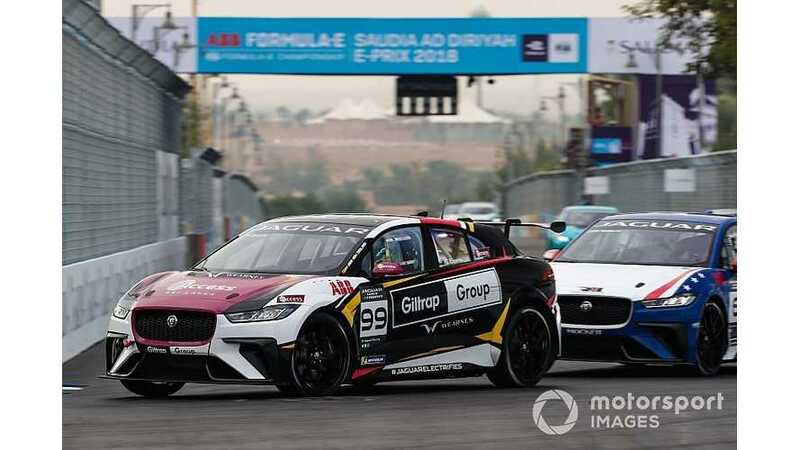 The Jaguar I-Pace e-Trophy racing series is a companion event to Formula E and it's all-new this year. It's sure to present us with some exciting racing action in the months ahead.